What’s on your weekly menu plan this week? 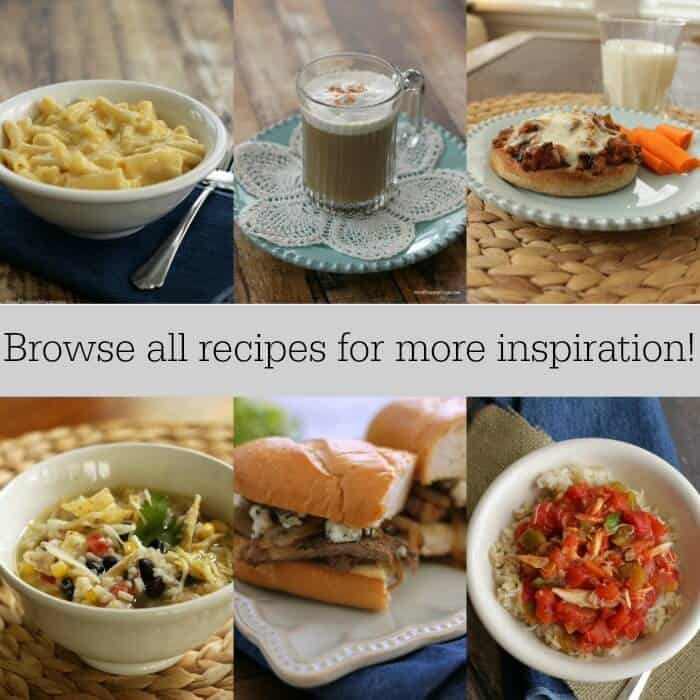 This week’s dinner menu plan is all about using things up! I’ve got some things in the freezer and refrigerator that are just taking up space and need to be used so I’m incorporating them into our dinners. Plus, I’ve got a few evening meetings this week so between that and the kids’ activities, I need things that will keep dinner time easy but still good for us. In my never ending quest to find breakfast options my family liked, over the weekend I made some double chocolate banana bread and whole wheat banana bread. These have both long been family favorites but I finally took pictures so they’ll be coming to the blog in the coming weeks. Be sure to SIGN UP HERE so you’ll know when they are there. 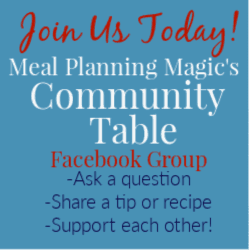 (Plus, you’ll receive a FREE meal planning printable!) What are some of your favorite breakfast ideas for busy mornings? Monday: Leftovers–we ended up with a lot of leftovers from the weekend somehow so I just wanted to keep things simple and clean out the refrigerator. No big Labor Day Plans for us. Tuesday: Chicken Enchiladas and Spanish Rice Skillet (coming to the blog on Sunday). This seems like a lot but I’m making extras so some can be taken to school in lunches. Plus, we’ll have sliced avocados and garden salad. Have you taken my Semi-Annual Reader Survey yet? 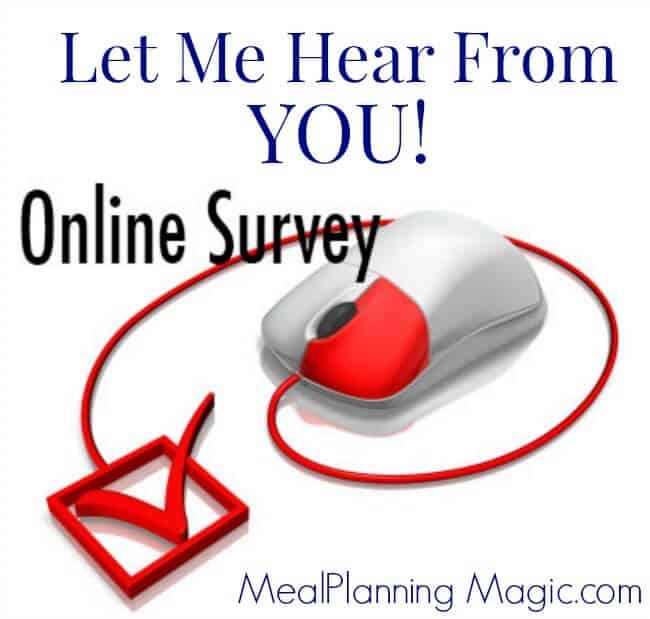 There’s still time and your input is invaluable to me! There are only 12 questions and it should only take you a few minutes. Take the survey here!